A Happy Hanuman Jayanti To You All! Ram bhakt Hanuman ki jai ho..
Bolo ! 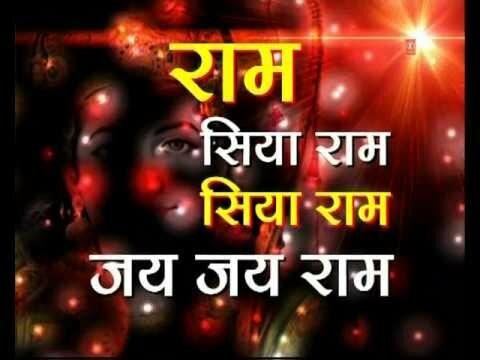 Sri Ram Jai Ram Jai Jai Ram !! Apparently Hanuman is the only God not affected by Shani, as in he could not cast a spell on Hanuman. I will pray to Hanuman to make me more like him in this matter. मुस्कुराती ज़िंदगानी चाहिए,............... शब्द की जीवित कहानी चाहिए ! सारी दुनिया अपनी हो जाती है,..........बस, एक उस की महेरबानी चाहिए ! Last edited by Jagmohan; April 3rd, 2015 at 11:44 PM.